Need Mother's Day ideas? 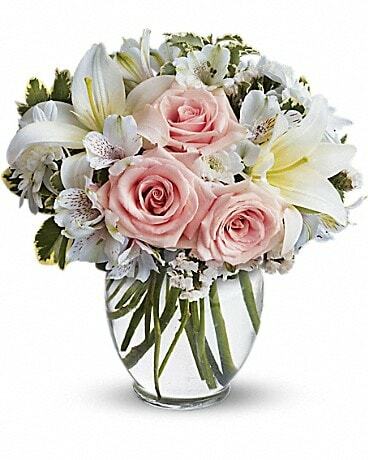 Look no further than Fabiano Florist - we have flowers for Mother's Day that will suit any style and we offer Mother's Day flower delivery to Quincy, MA or nationwide! Wish her a Happy Mother's Day with a beautiful bouquet of flowers, the perfect Mother's Day gift! 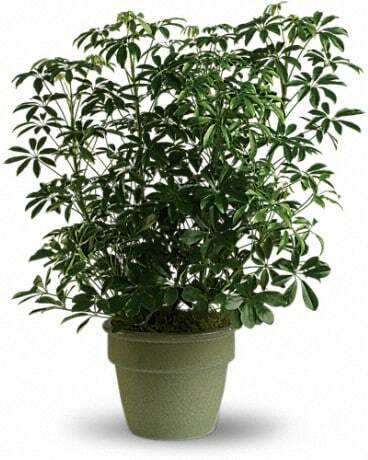 We also have a large selection of hanging plants, hydrangeas and azaleas.